Casual and striking, add these Bench jumpsuits to your summer and vacation wardrobe for an easy update. Look out for a bold palette of wearable shades and flattering, feminine shapes. 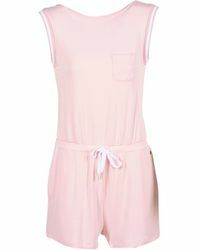 Expect playsuits made from soft knitted fabrics and accented with adjustable shoulder straps and side slash pockets. 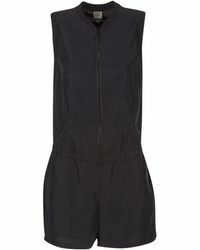 Pair these Bench jumpsuits with sandals or trainers for easy-going casual style.